This adds a two-track actor and director career. I made this back in October and shared it with a few people in a simmer group until someone stole it and claimed it was their own. You are not allowed to translate without my permission, if you want to add a translation please message me and do not just assume. You are not allowed to edit this and re-upload, you can edit it ONLY for personal use, no uploading to paid sites and no adding adfly links to my careers. This career comes in English so if you use any other language it will pop up in English. 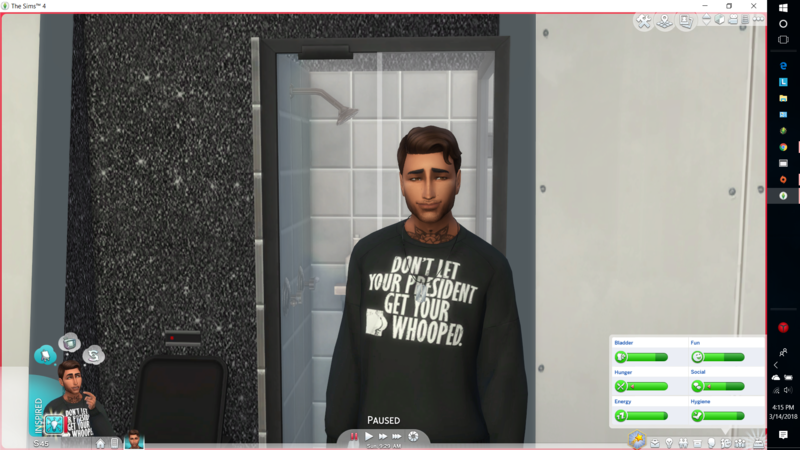 The Film career for adults starts off at 14 simoleans an hour and goes up to 2900 simoleans an hour for the actor branch or 1800 simoleans an hour for directors.This career is based off the Sims 3 actor career and is a rabbit hole career.